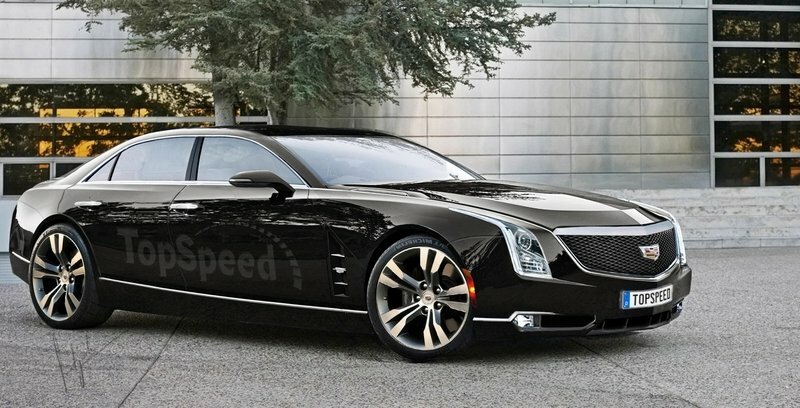 Cadillac will introduce a new 3.0-liter V-6 with the upcoming luxury CT6 sedan, the firm announced Friday. 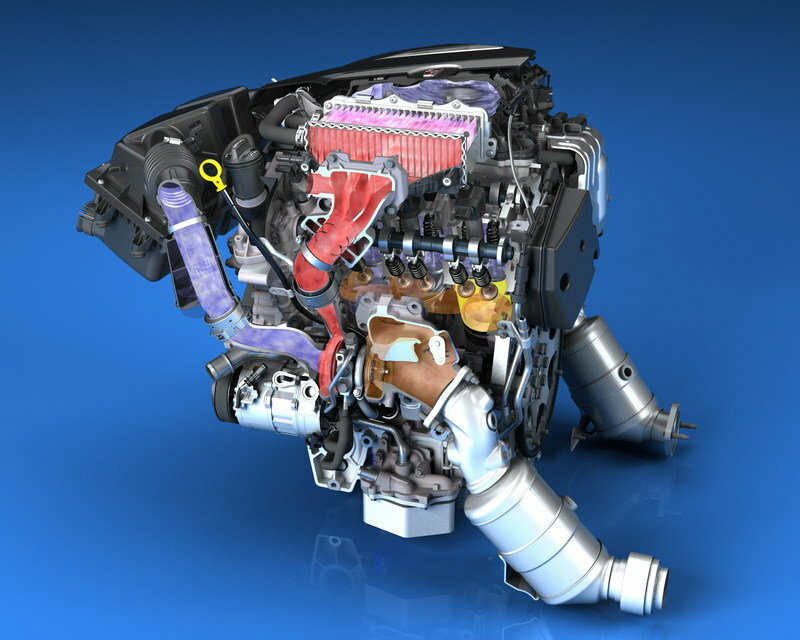 The turbocharged unit is part of a new generation of V-6 engines that will eventually make it into various General Motors vehicles. 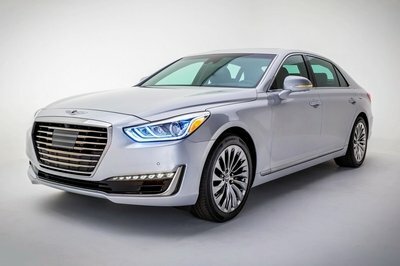 Peak output for the twin-turbo V-6 that will debut in the CT6 model is estimated at 400 horsepower and 400 pound-feet of torque, making it one of the most power-dense V-6 engines on the market, at 133 horsepower per liter. The engine isn’t just about horsepower and torque though. To help it save fuel, GM built it with both cylinder deactivation and stop/start features, making it the first six-cylinder engine to combine turbocharging and these fuel-saving technologies. Cadillac estimated the 3.0-liter will be six percent more efficient than GM’s turbo 3.6-liter V-6. As usual, Cadillac went ahead and compare its new engine to similar powerplants offered by its German rivals. Specifically, Caddy says the 3.0-liter’s 133 horsepower per liter is 27 percent greater than the BMW 740Li’s 3.0L twin-turbo V-6 (rated at 315 horses) and 29 percent more than the Audi A7’s 3.0L supercharged V-6 (rated at 310 horses). 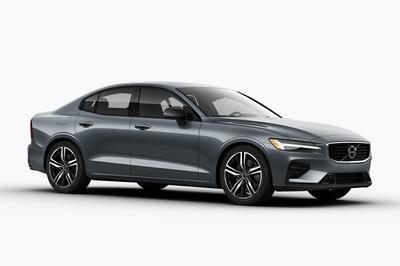 What’s more, the firm claims its new engine will deliver "exceptional quietness and smoothness" and be up to 5 dB quieter than the Audi 3.0-liter TFSI engine. In the CT6, the new powerplant will mate to GM’s Hydra-Matic 8L90, eight-speed automatic transmission. However, this combo won’t be the CT6’s based drivetrain, as Cadillac also wants a turbo-four in the sedan. 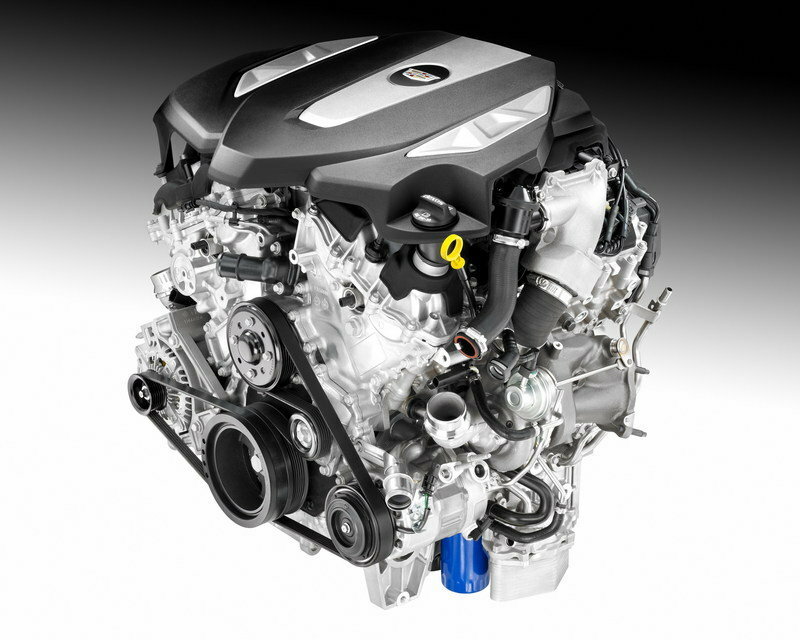 Continue reading to learn more about Cadillac’s new 3.0 Liter V-6 Twin Turbo Engine. GM’s new family of engines also includes a new version of the familiar 3.6-liter V-6. This unit replaced the powerplant that debuted in the 2004 Cadillac CTS and found its way into a number of GM vehicles, including the Chevrolet Malibu, GMC Acadia, Pontiac G8, and the Holden Commodore. 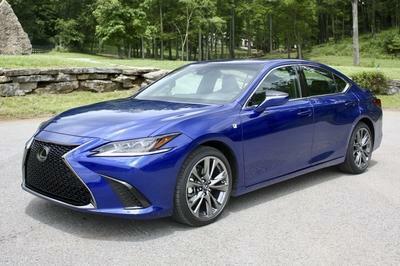 The 3.6-liter shares many features with the turbo 3.0-liter, such as the aluminum block, four-cam phasing system, and oiling system. There’s no word as to which cars will get this unit, but I expect it to find its way into vehicles such as the Chevy Camaro, Cadillac CTS, Chevrolet Colorado, and the Buick LaCrosse. Both of Cadillac’s new V-6 engines will be produced at GM’s Romulus Powertrain Operations assembly facility near Detroit. GM invested $540-million in it to build The General’s next-generation V-6 engines. Although development of this new family engines began some years ago, the powerplants arrive just in time for Cadillac’s new business strategy, which will see the automaker enter new market segments. The CT6 is only the first step in Caddy’s new approach under Johan de Nysschen, with several new models to follow. Offering engines that are both powerful and full-efficient is also part of the strategy, and it seems as if the newly announced twin-turbo 3.0-liter and 3.6-liter V-6 powerplants are a great start to the brand’s new campaign against German premium imports. 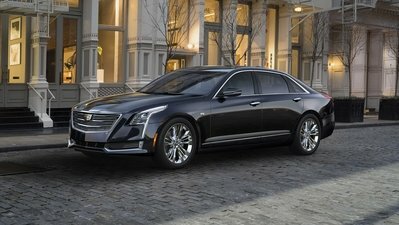 The Cadillac CT6 is set to become the company’s range-topping model; a large, luxurious sedan to take on Germany’s finest: the Mercedes Mercedes -Benz S-Class, BMW BMW 7 Series, and the Audi A8. Design-wise, the CT6 will be an evolutionary step in Cadillac’s current design language. 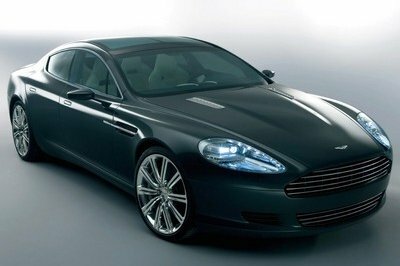 Pricing is expected to start from around $80,000 and jump well into the $100,000 range with all the options checked. 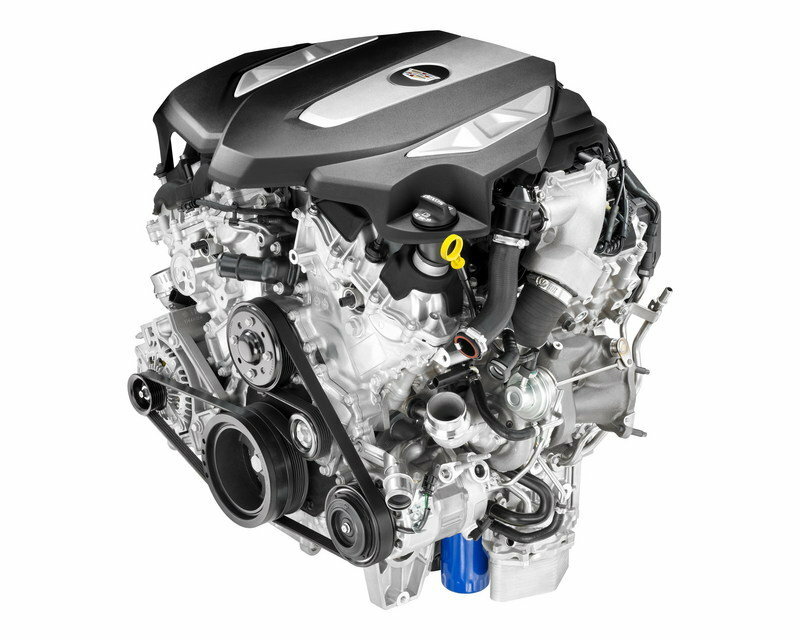 Cadillac today announced a new generation of V-6 engines, led by an exclusive Twin Turbo V-6 that will be one of the industry’s most advanced six-cylinder gasoline engines. It leverages the latest technology to balance efficiency, performance and refinement in the upcoming, top-of-the-range CT6 luxury performance sedan.